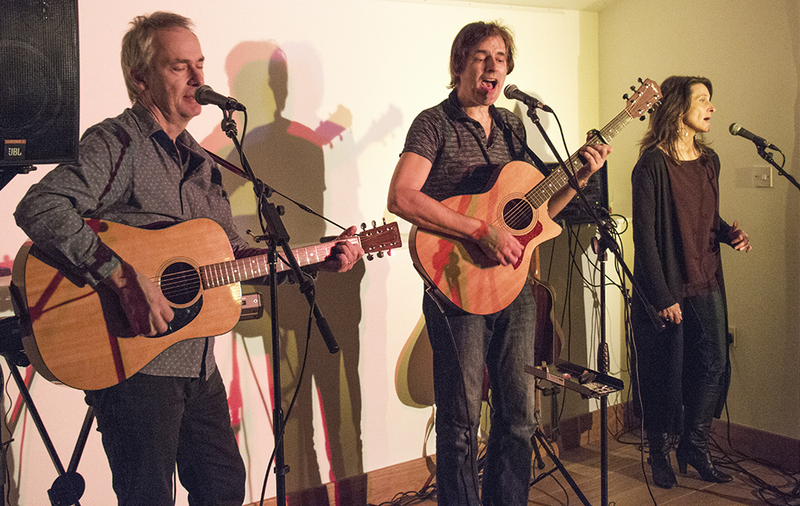 A slight departure for Music @ Gravelly Barn with the first half featuring the melodic harmonies of Bernard Hoskin. 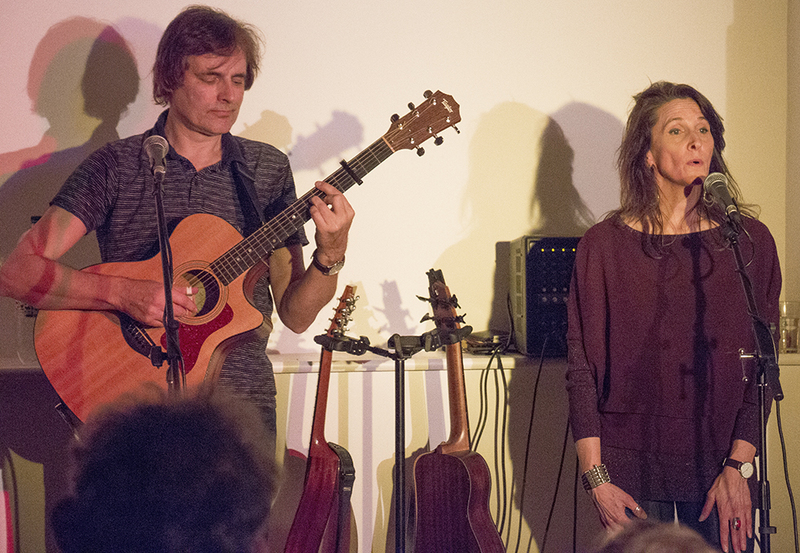 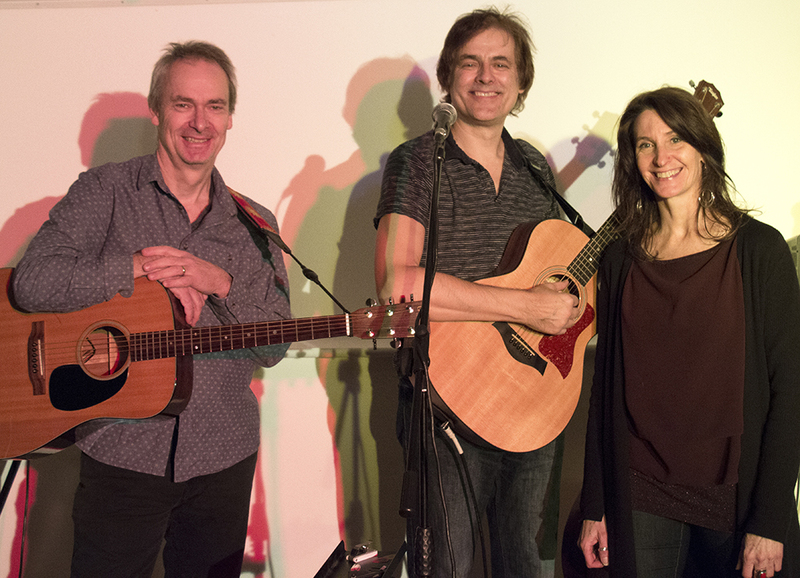 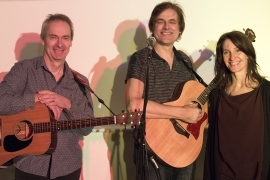 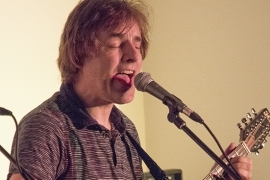 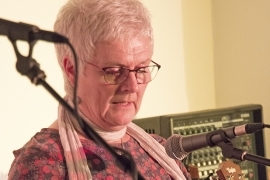 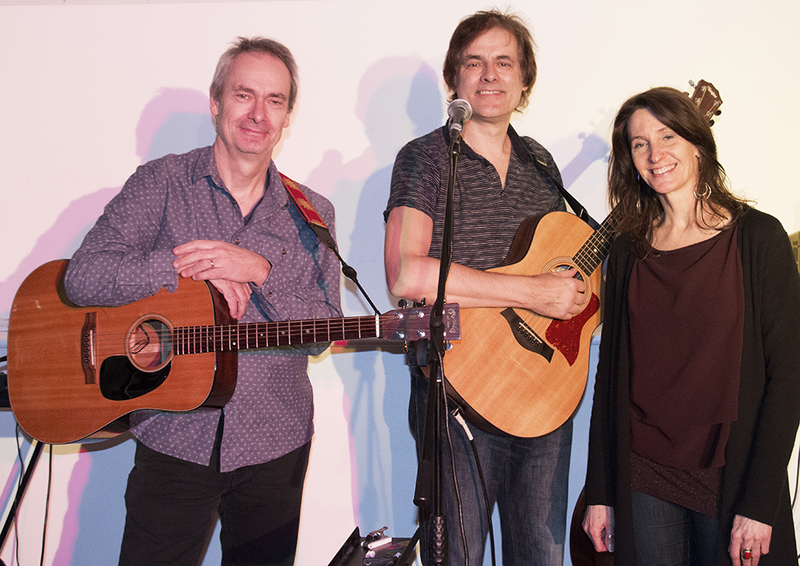 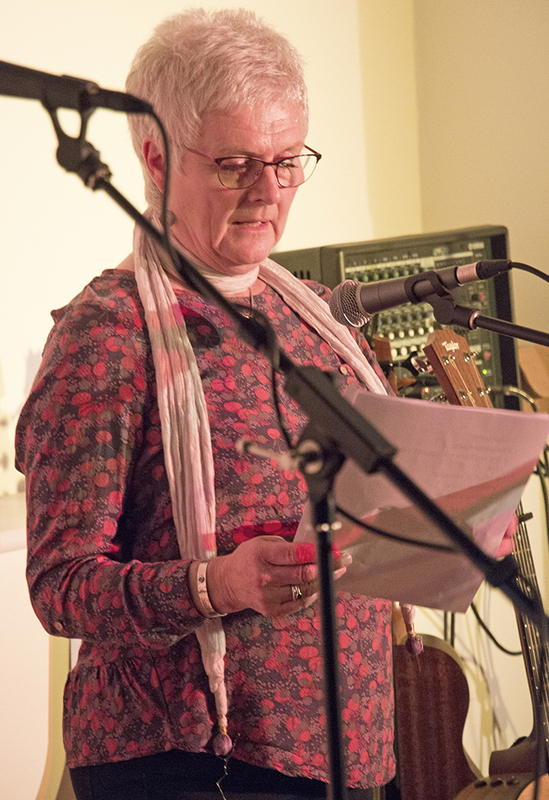 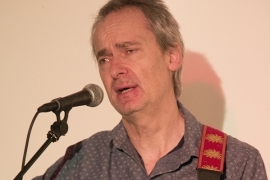 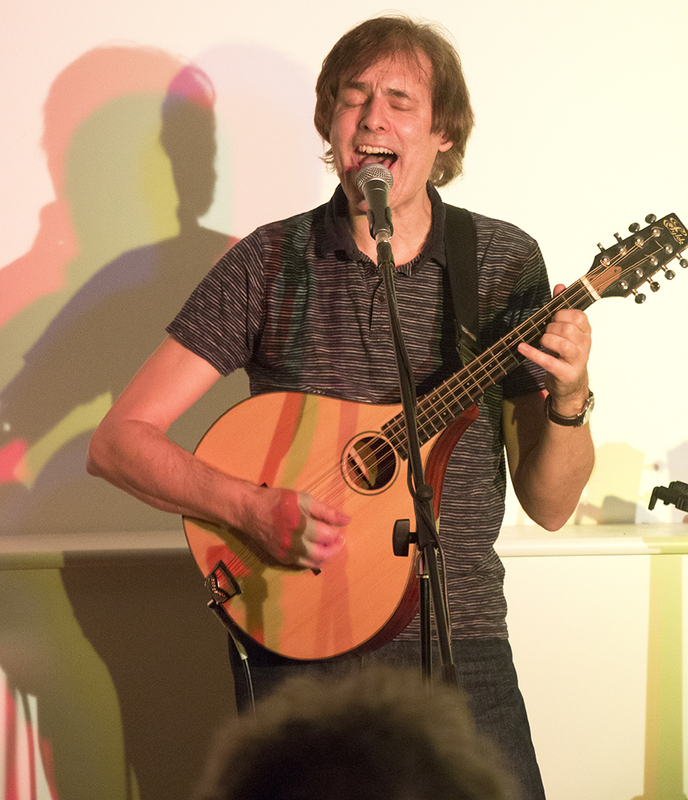 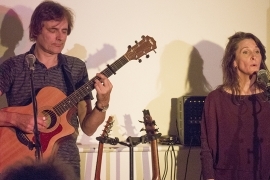 In the second half, the Cambridge-based musician was joined by singer Bronwyn Ormsby and Rhys Wilson (vocals, guitar and keyboard) who make up Crooked Tree. 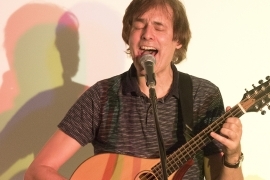 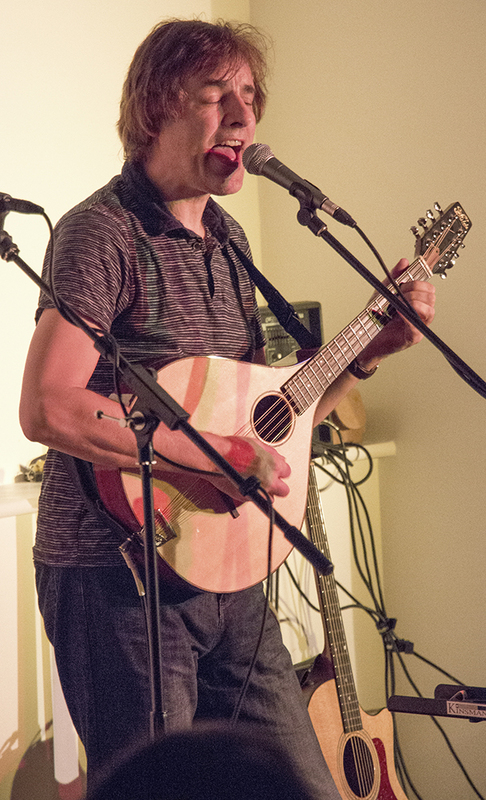 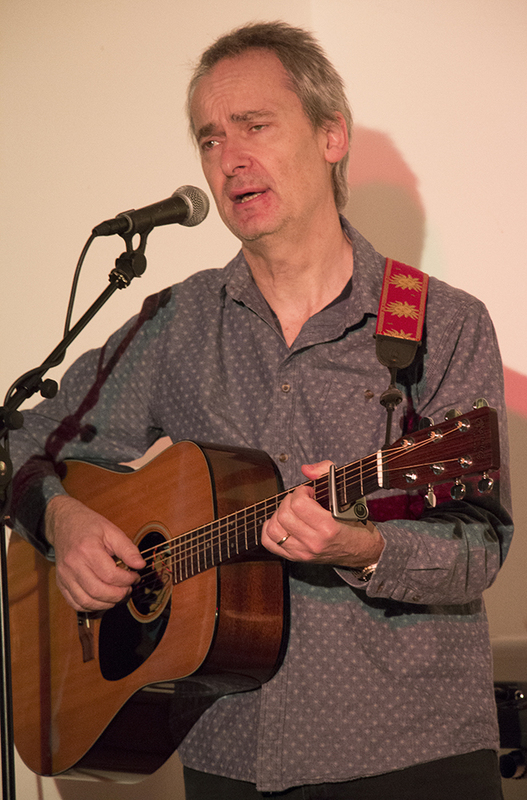 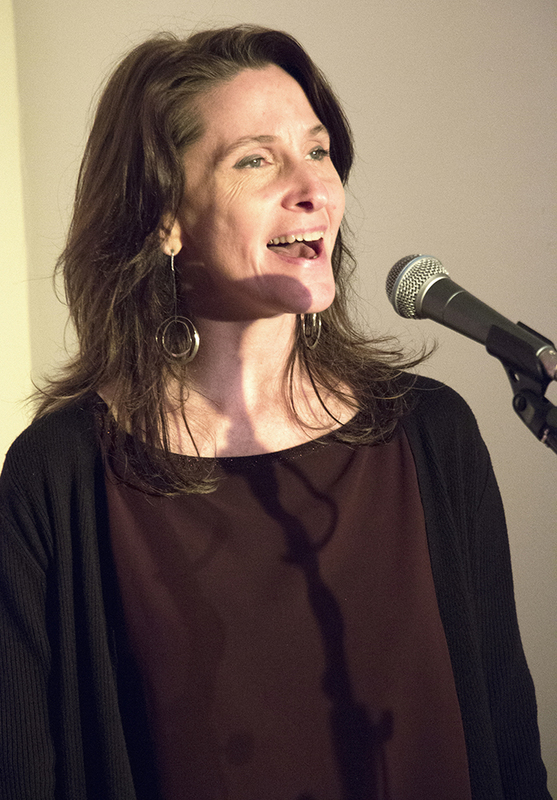 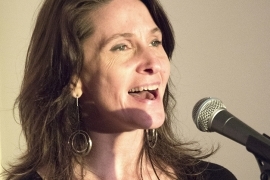 An enthusiastic audience heard a selection of original songs by Bernard and covers of familiar and not so familiar music from the likes of Paul Simon, Gordon Lightfoot and Jim Croce. 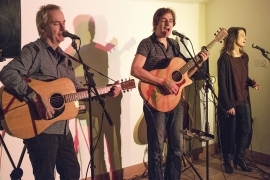 To get a flavour of their music follow this link. 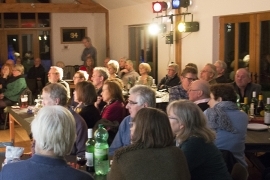 We are delighted to announce that we raised £1,000 from the evening, which will be going to fund the work of Vasculitis UK. 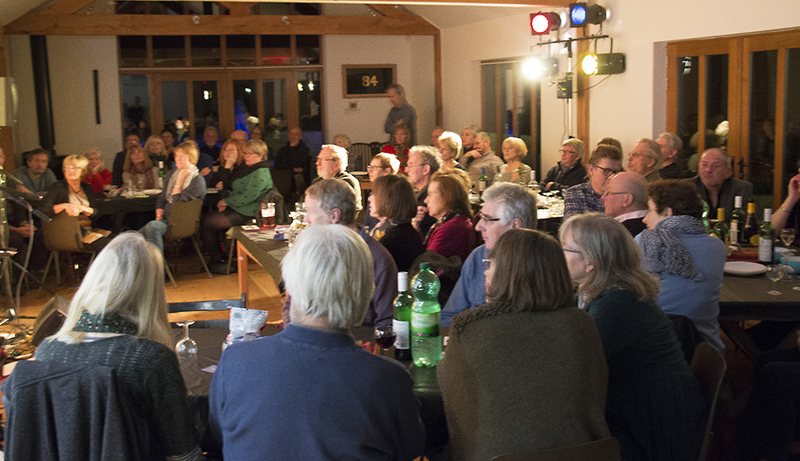 Again many thanks for all those who attended and helped in front of and behind the scenes.